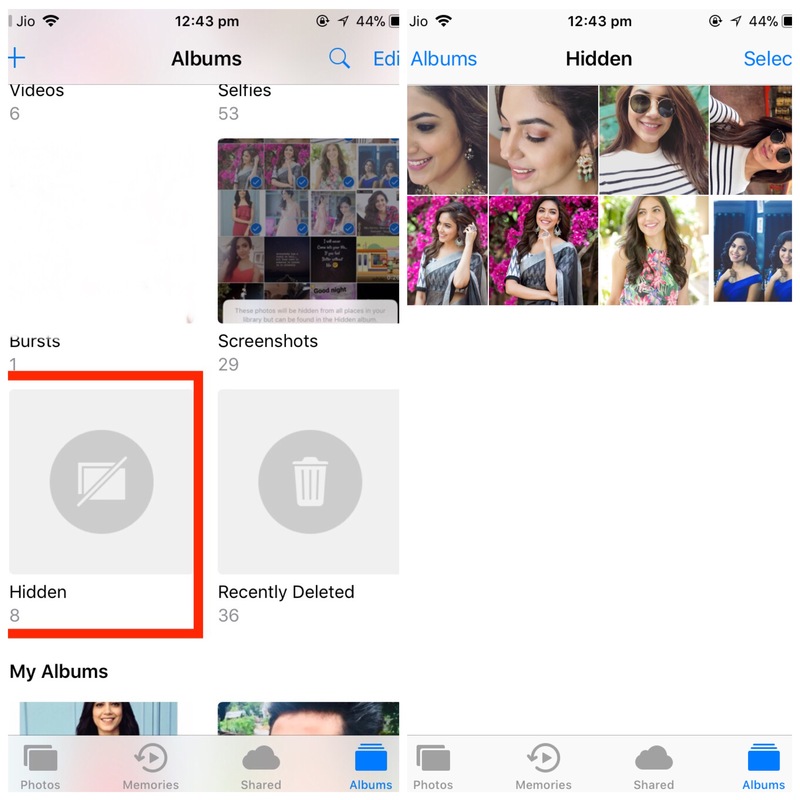 How to hide photos on iphone-Easy way to do hide your photos. 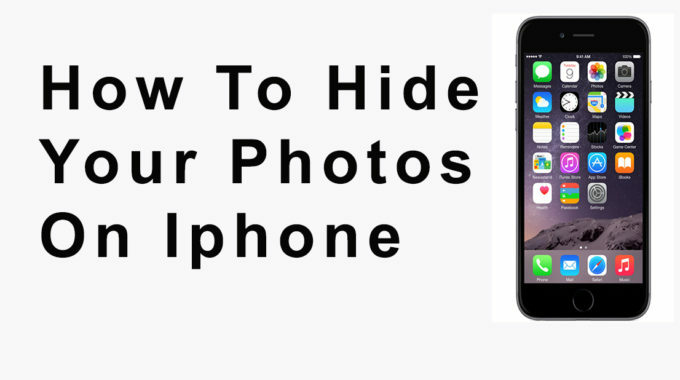 This time we are back to tell how to hide photos on iPhone, hide photos, without using any app or software. 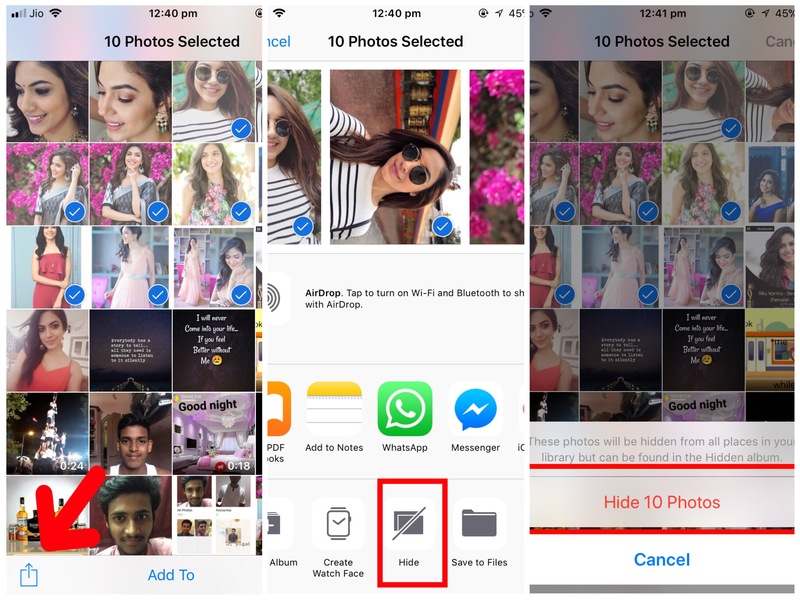 This will help you to hide photos from others instead of deleting it from your mobile. 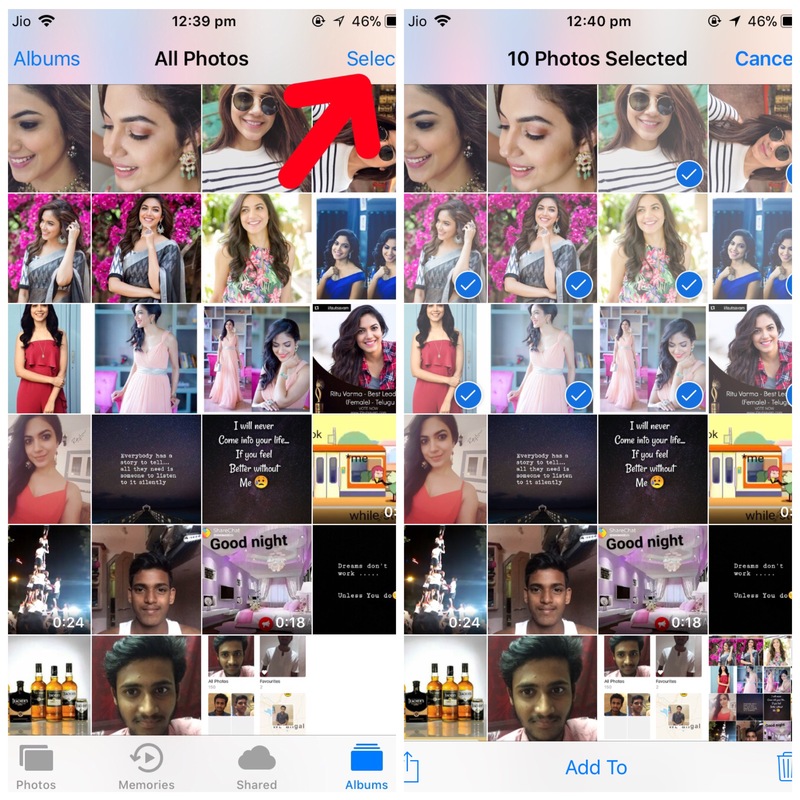 Here is the step by step process to hide photos. In mobile phones probably contains some images that you do not want to see under the eyes of anyone. In addition to your family photos, you may have compromising photos, late-night images, or screenshots that you would prefer to keep private. To avoid that one of your relatives falls on clichés that he should not see, it is better to carry out a sorting on a regular basis. iOS incorporates an unknown function to hide some images from the film, without removing them from your iPhone. 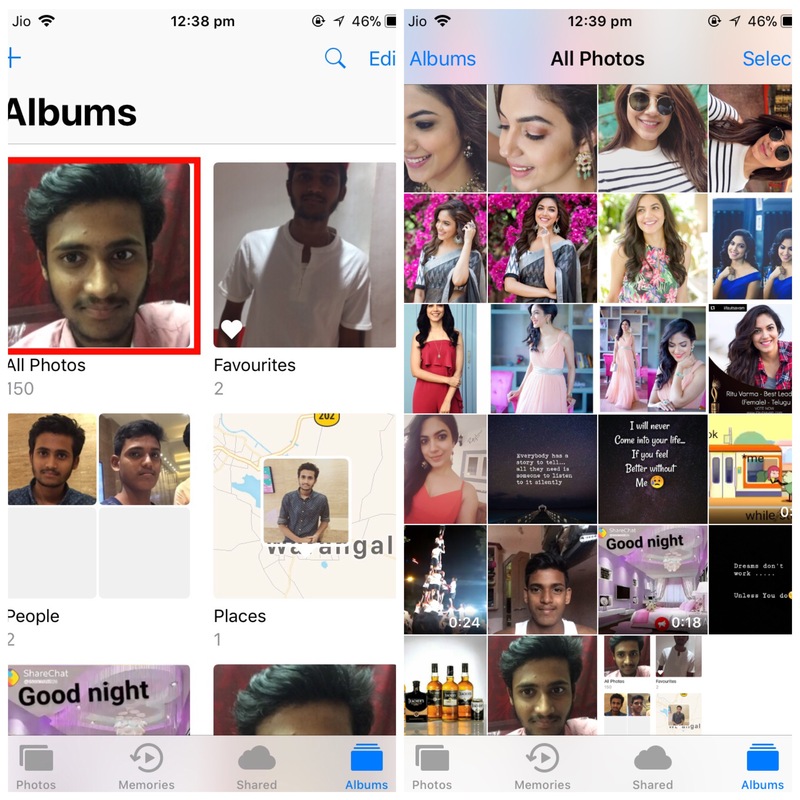 To hide photos on iPhone, open the Photos app, and go to either the Photos tab or Album and select All Photos. Press the Select button. at the top right of the screen, and then select all the images you want to Hide. Once all your images are selected, press the share button displayed at the bottom left of the screen. So this is a handy tip for who regularly passes his iOS device to a friend or family member to show holiday photos for example, but would like to avoid leaving some photos too easily visible. From the options displayed on the line at the bottom of the screen, choose the Hide and Accept option. All selected images should then disappear from the film of your iPhone without being removed from your device. To find your hidden images, in the library of iOS, go to the Albums section and scroll through the albums until you see the album Masked. All the photos you have chosen to hide photos are stored there. 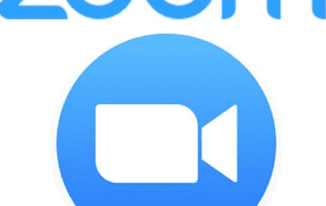 follow these steps: On your iPhone.